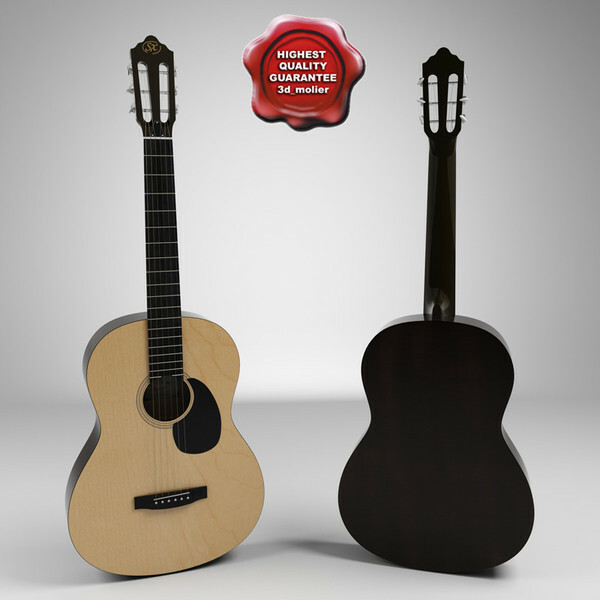 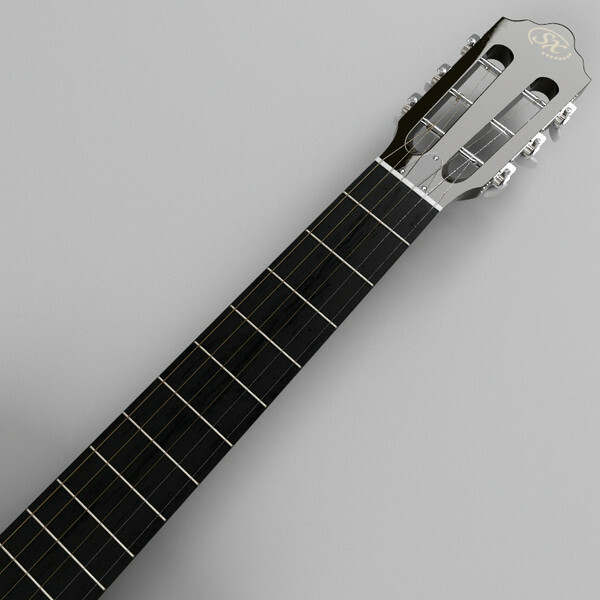 High resolution and realistic, fully detailed Acoustic guitar. 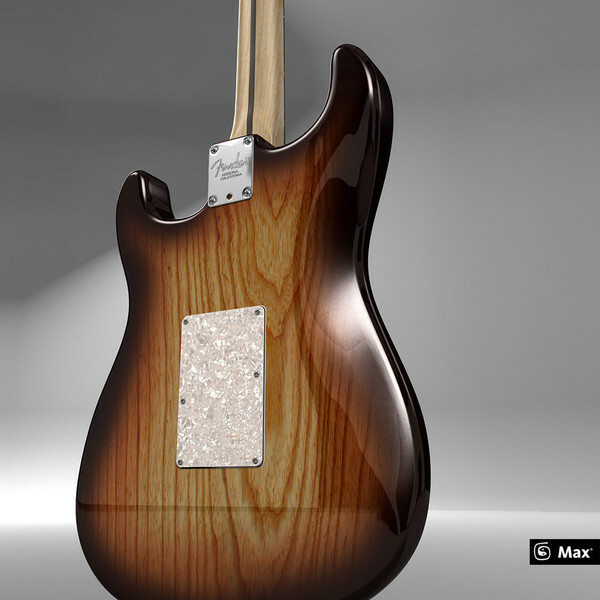 To add more details and realism to your rendering projects. 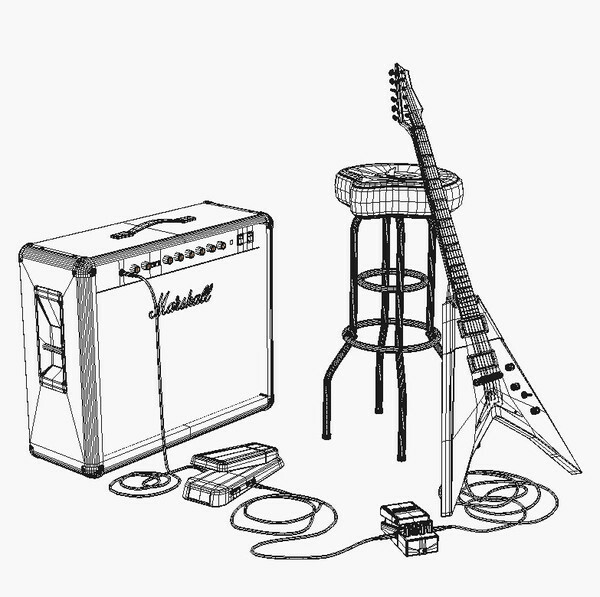 A collection of heavy metal Guitar, Amplifier and effect pedals. 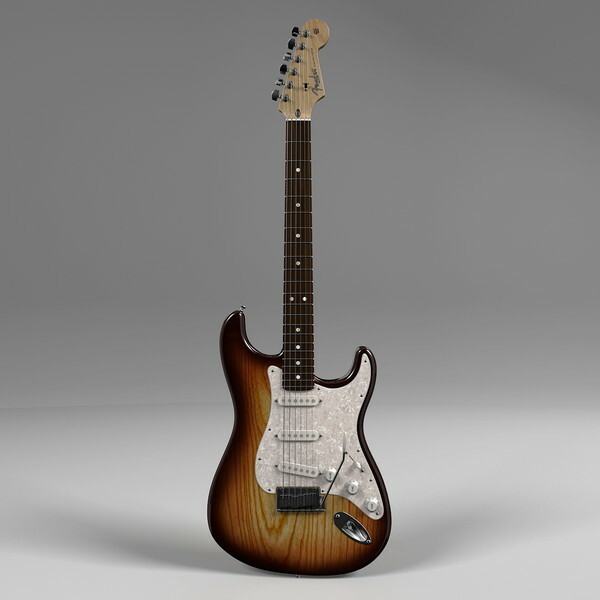 Made with 3ds Max 2010 and available in other formats. 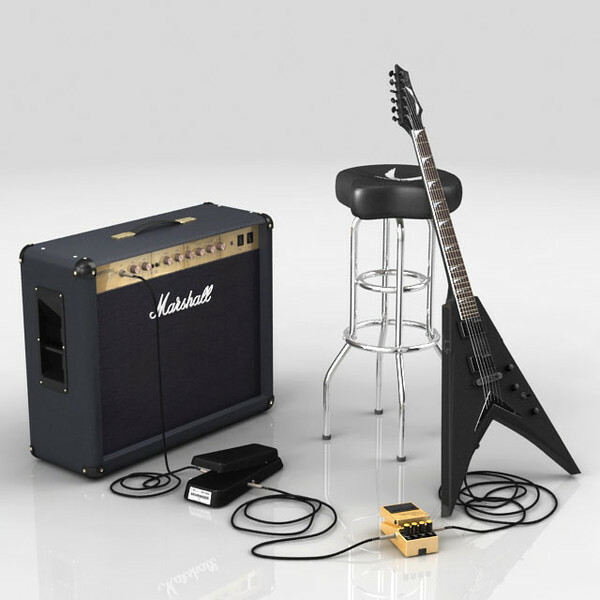 * Dave Mustaine VMNT signature guitar. 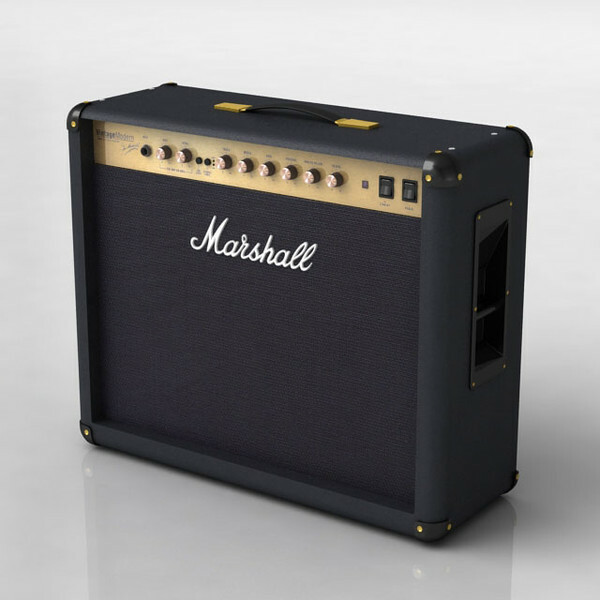 * Marshall Vintage Modern Amplifier. 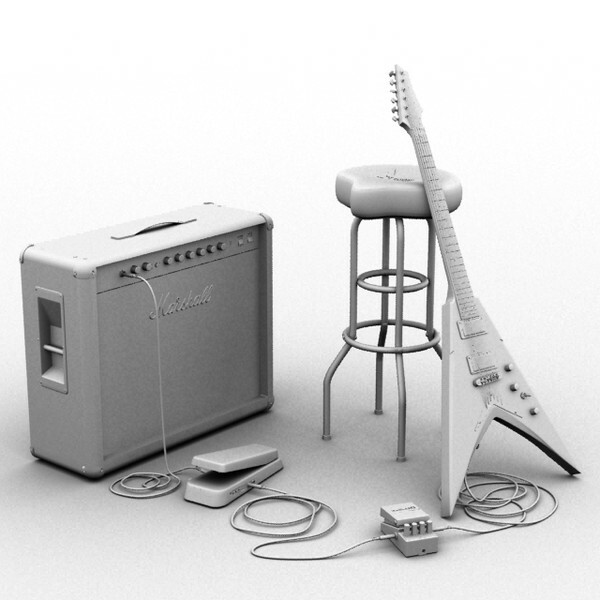 * Guitar / Bar stool. 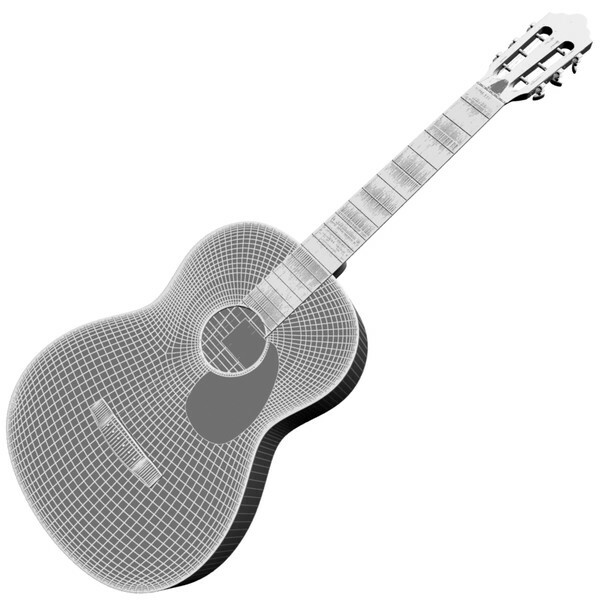 3DS OBJ FBX and 2 x Max (V-ray and Defaul t/ Mental Ray Renderers) formats. 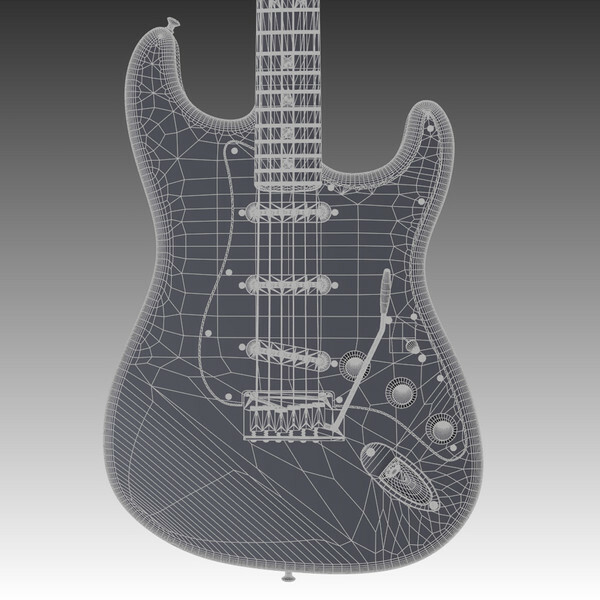 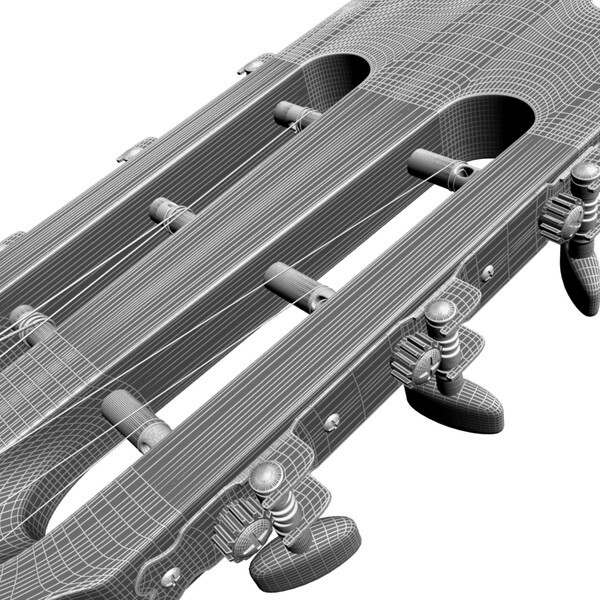 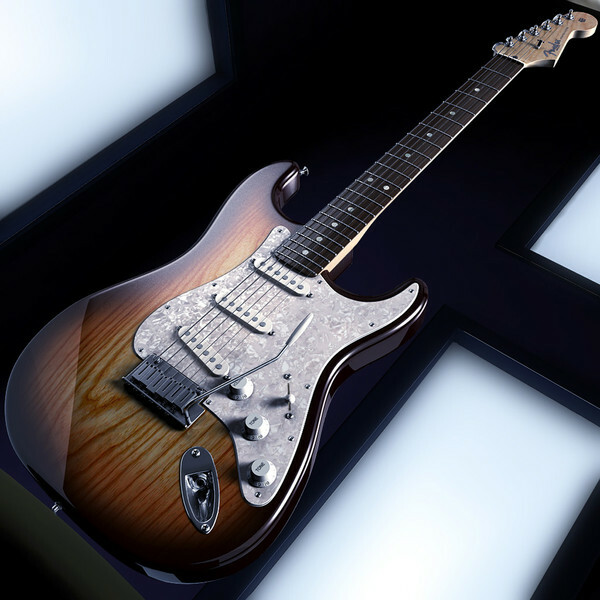 3D model of a Fender Stratocaster American Standard.